In today's world, people can go to any garden center and pick out the basic plants that they want to plant in their garden. For those of us that are looking for Heirloom or rare varieties of fruits and vegetables that can no longer be found in the mainstream garden store, finding and starting the plant from seeds more often than not is the only option. 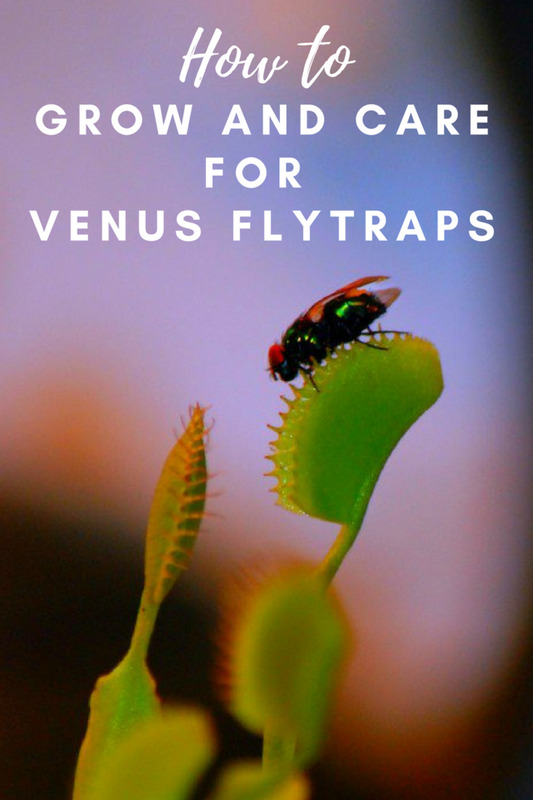 The first thing that will need to be done is locating the particular plant seeds that you are looking for. 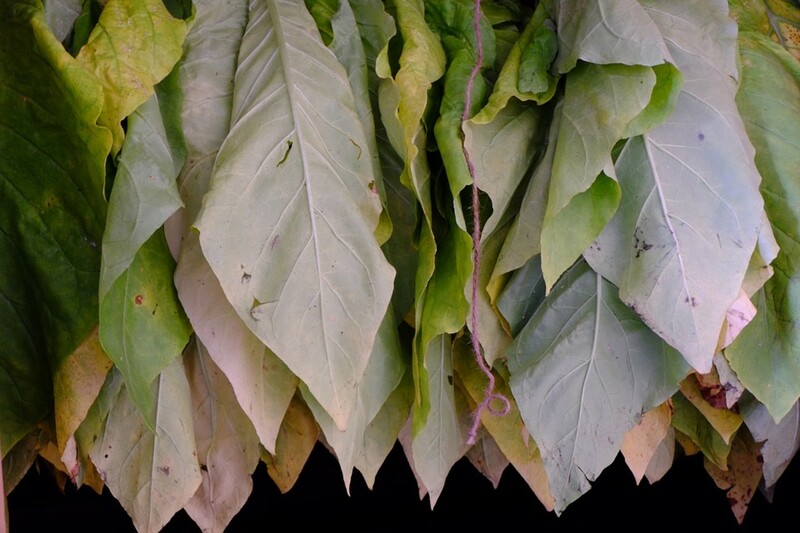 Most gardeners find that they have to turn to seed catalogs or the internet to locate the seeds to start their dream garden of heirloom varieties that their grandparents enjoyed so many years ago. Once the seeds are ordered, then it is time to prepare the germination area. 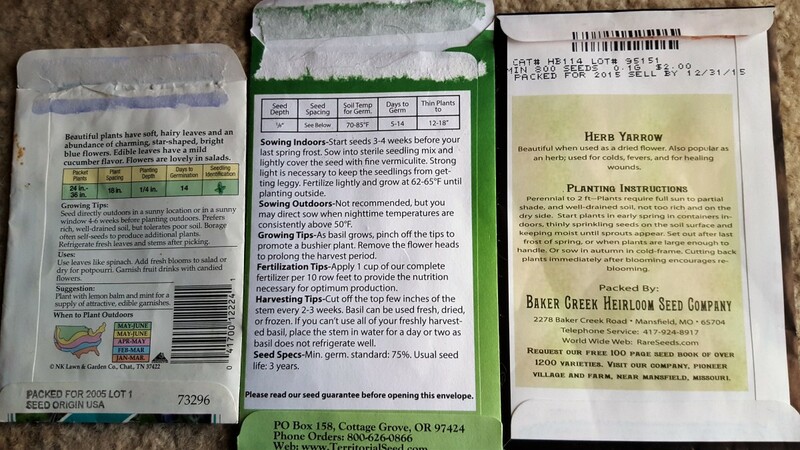 The right time to start your seeds depends on what growing zone you live in, how long it will take the seeds to germinate and how long it will take the plant to harden and be ready for outside planting. I generally plan on starting my seeds at least nine weeks before the average date of the last frost in my region. 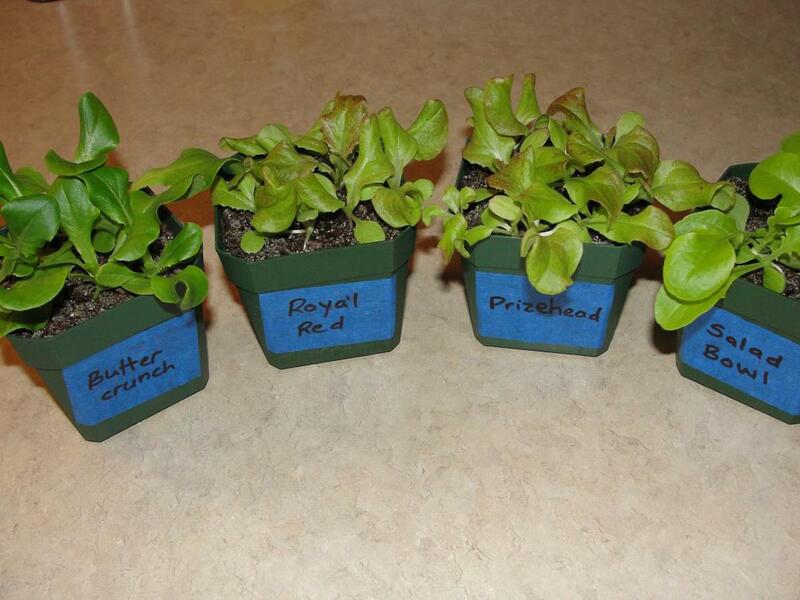 This gives the seedlings at least six weeks to grow indoors and the three weeks for hardening. Some gardeners only take two weeks for hardening, but I personally like three weeks because I don't think there's any reason to rush it. Find a nice sunny spot to place your starter tray in. You will want an area that has no drafts and that maintains a fairly warm temp for the duration of your seed starting. It is said that seeds do best when started in temps over 78 degrees but the temp in my home regularly drops below 68 degrees without causing any adverse issues with my seeds starting and growing correctly. If the cells aren't filled with dirt, you will want to fill them to the top with a nice, clean dirt. There are many recipes out there for starter soils, but I find that plain ol' topsoil works just fine too without all the extra cost. Dampen the dirt or starter mix inside each cell. Don't overflow it. The idea is to create dampness and not a swampy, muddy mess. The proper depth for planting seeds is generally 3x deeper than the size of the seed. So a seed that measures 1/4" will need to be planted 3/4" deep in the dirt. You can either push the seed down into the dirt or move some of the dirt over, drop the seed in, and cover it up with the dirt. I usually just push the seed down into the dirt and make sure it is covered. Plant at least 3 seeds in each cell. This will ensure that you will receive at least one plant per cell in the growing tray. Cover the trays with the included plastic lids to create a greenhouse effect and check on them at least once per day to water when you start to see the dirt dry out. Be careful not to over water! A spray bottle with clean, fresh water works well for watering your seeds. 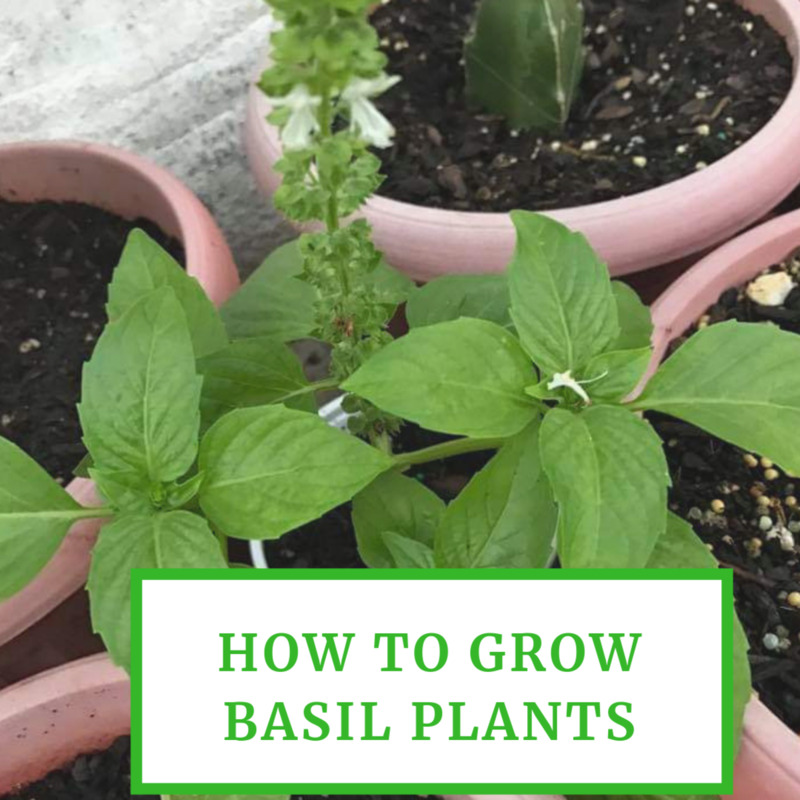 Depending on what types of plants you are starting, you will start to see your plants peeking up from the dirt anywhere from a few days to a couple of weeks. 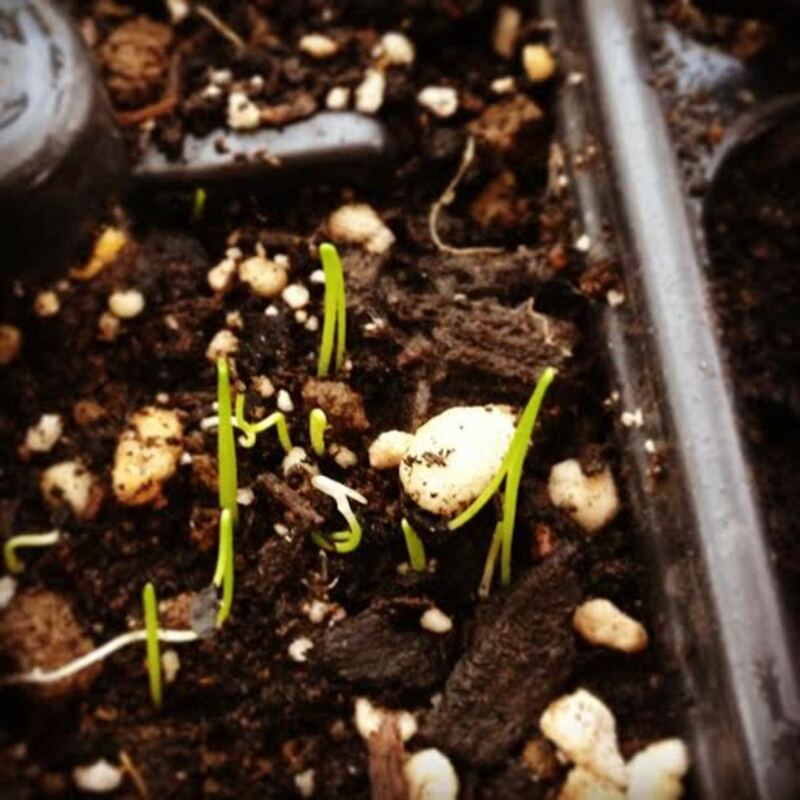 Once the seedlings have sprouted, you'll want to thin them out. 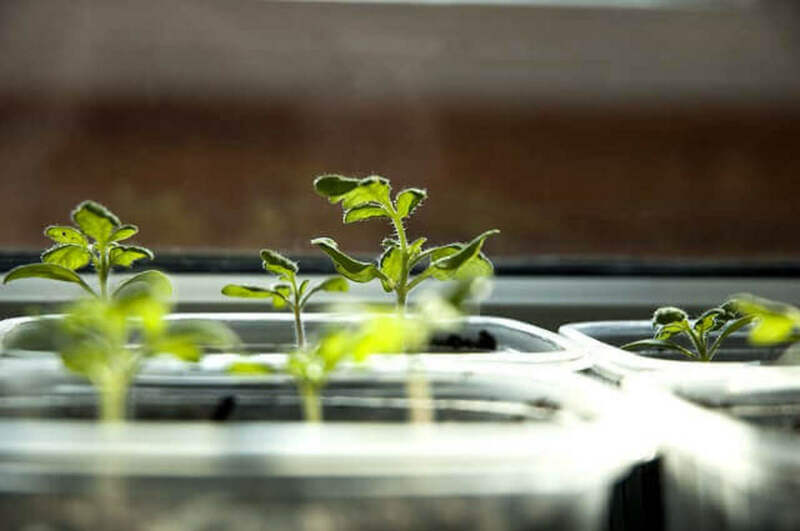 One plant in each cell is ideal so if you have three seedlings popping out of one cell, you'll want to pull two of them out and leave the best looking one for later planting. Once the seedlings are touching the plastic cover, it's time to permanently remove it from the tray. 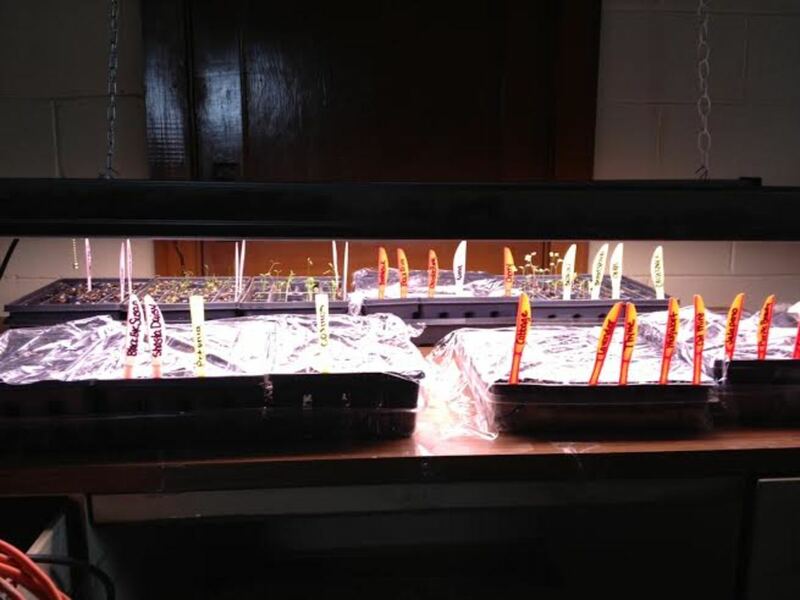 One of the best ways to start seeds for your garden is to place the trays under grow lights. 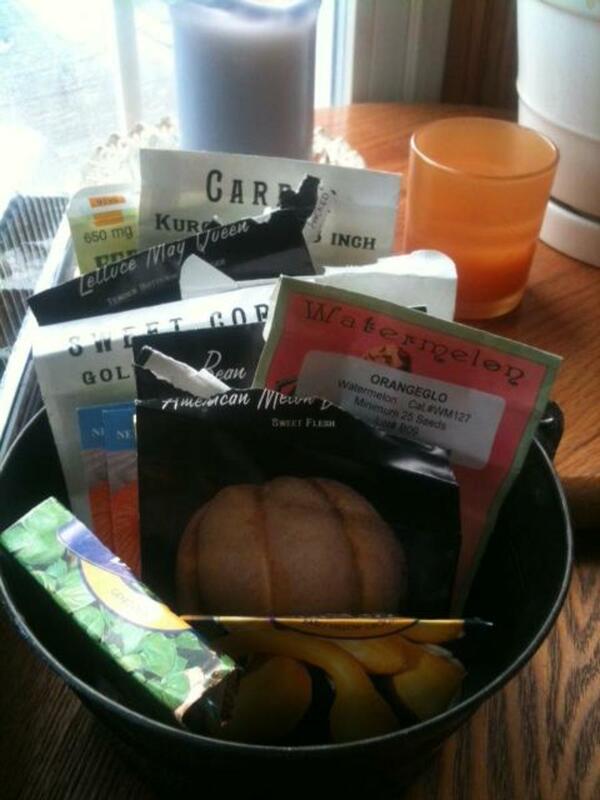 There are a few reasons why this method of starting seeds can be more successful than a sunny windowsill. The lights can be placed close to the top of the plant to prevent them from growing long and lanky or spindly. Spindled seedlings are weak and will usually not make it. The amount of light that the plants receive can be set to the same amount of sunlight that the seeds will receive outside in the spring. It produces a stronger, healthier seedling. When I start my seedlings under grow lights, I always keep them covered with either a plastic dome or plastic wrap to keep the dirt moist until the seeds germinate. Once the seedlings break through the dirt, the cover can be removed. You do not have to spend a lot of money on professional grow lights. My lights are simple shop lights that were purchased at a discount store and the light bulbs are aquarium plant light bulbs. The entire cost of one 4' light was $30.00. If properly cared for and stored when not in use, these grow lights will last for years to come. Once the seedlings have reached the size that you want for planting outside, it is time to start hardening them to get them used to their new environment. 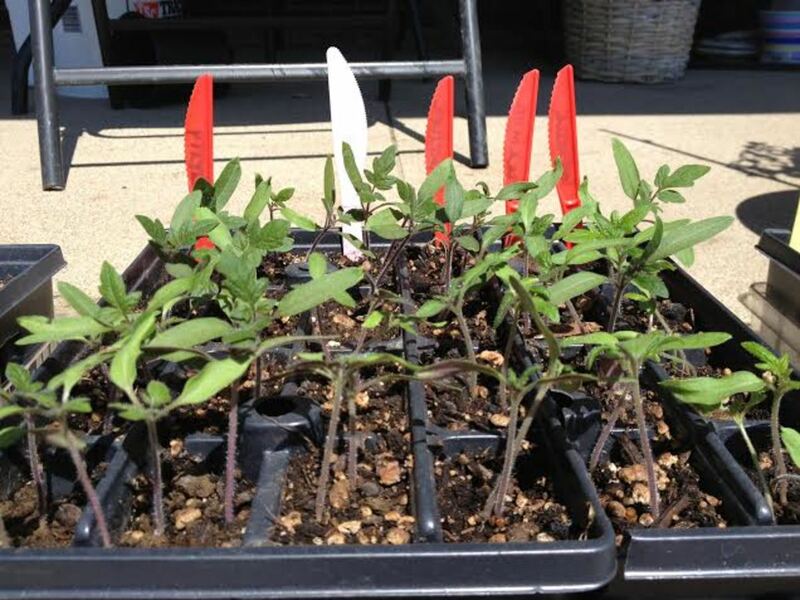 Hardening seedlings is extremely important for successful transition from the growing tray to the garden soil. Just like any other living thing, it takes time to get used to the environment. 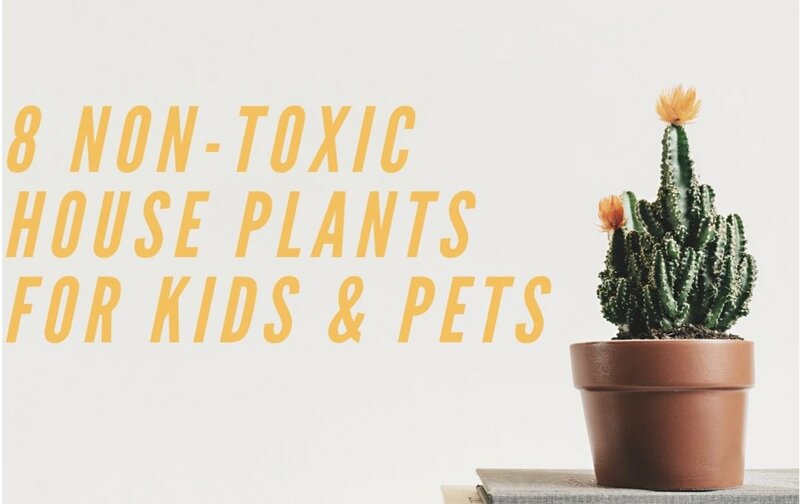 Taking your seedlings from the warm and comfortable interior of your home to the breezy, cooler outdoors can be a shock to them and chances are they won't make it if they aren't transitioned slowly. That's why we harden our seedlings. Take your seedlings outside into a sunny spot for a few hours every day for one week. This will get them used to the breeze which will prompt them to grow bigger and stronger stems. The following week, you'll want to leave them outside all day. Increasing the time as the week goes on but bring them back in once the sun starts to go down. The last week you will want to leave them outside permanently, even at night. Be sure to keep them in a safe spot where no animals can get to them and where they can't be tipped over. By the end of the third week you should be left with strong seedlings that will be able to live in the garden and provide a nice bounty. Now that the seedlings are hardened and ready for the garden, it's time to plant them! 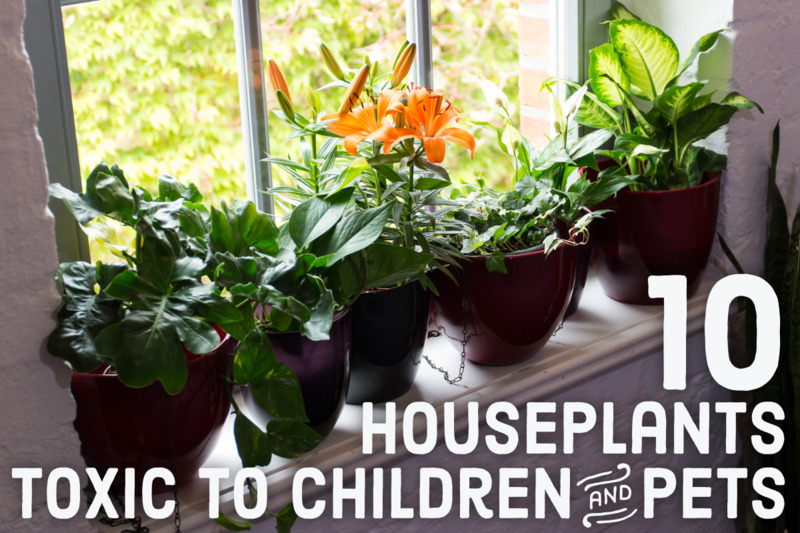 At this point, you can treat them just like you have in years past with the seedlings that you purchased at your local garden center. Come harvest time, you'll want to save some of the seed from your best plant to start again next year. This is the way gardening has been done for centuries. Plant the seed, nurture the seedling, harvest the fruit, and save the seed for the next growing season. 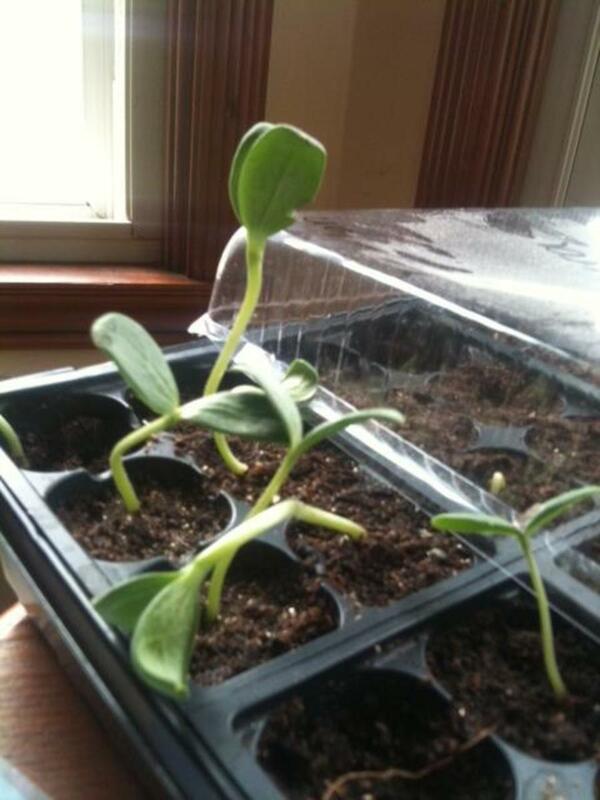 Have you ever started a garden from seed?